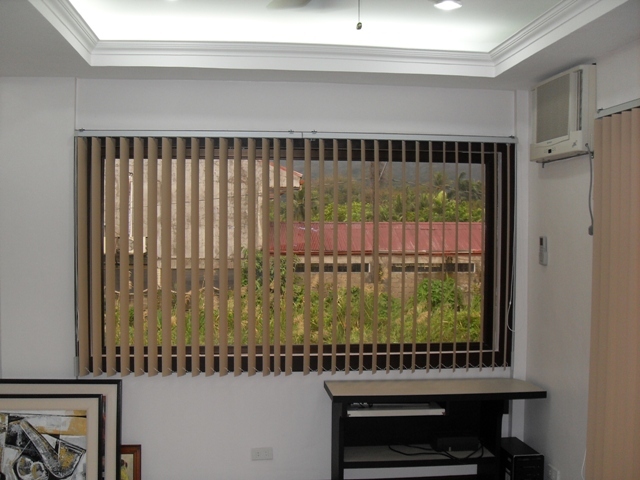 Having window blinds for an office or home can be a hard chore. 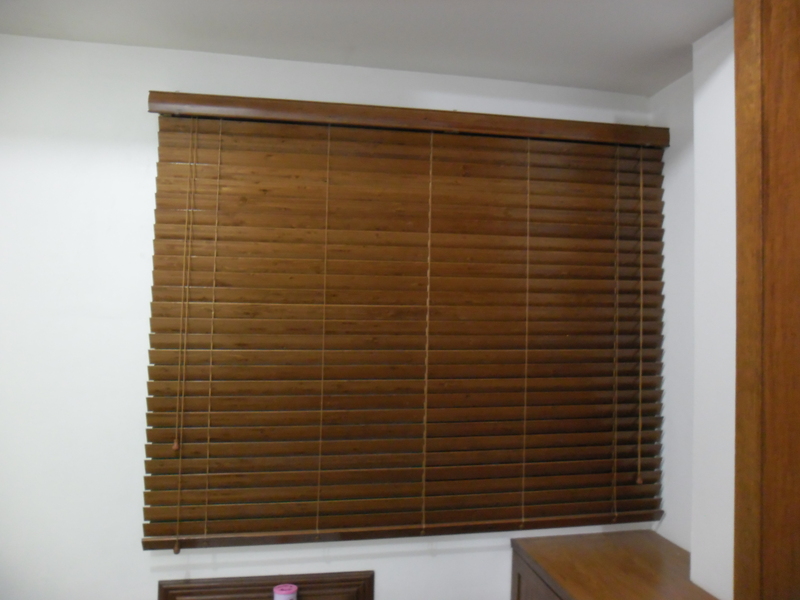 Nowadays, you can find wide range of choices of window blinds in the market such as Roller blinds, PVC and Fabric Vertical blinds, Venetian blinds, Wooden blinds and Faux Wood Blinds. However, before we decide what kind of window blinds we want for our home, we also have to consider the purpose intended. If you are looking for a window coverings which can totally block the UV rays from the sun and provides you complete privacy, total blackout Roller blinds can be the perfect choice. We have various styles of fabrics as well as designs which will be perfect to any room decor and style. It is also very economical compared to other kinds of window blinds and it requires less maintenance because it is made from 25 % Fiberglasss and 75 % PVC. Dust can be removed with a dry cloth or a vacuum cleaner. 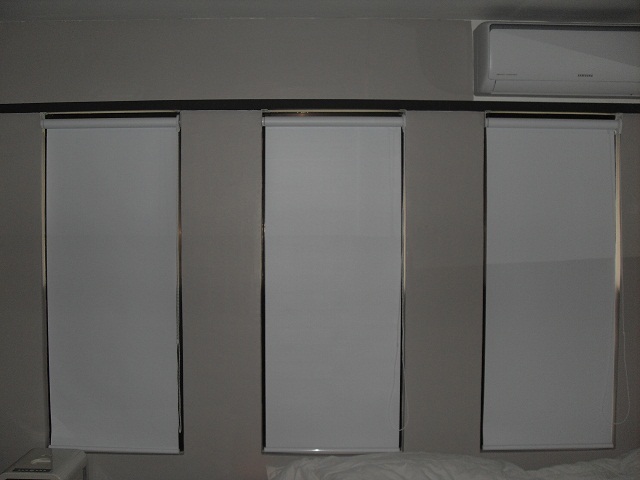 One of our customers from Barangka Drive Plainview, Madaluyong City opted for Pavillion Blackout Fabric, Gray and White in color with 100 % UV Blockage. 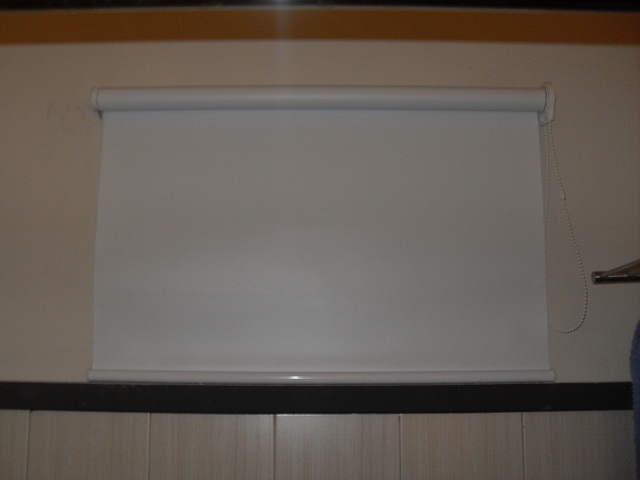 Roller blinds provides a complete privacy and perfectly fit for any residential or commercial environment. For our customers satisfaction, DS Windows and Walls’ customizes different sizes and colors of window blinds and at the same time offers FREE estimate and area visit within Metro Manila. For further inquiries and additional information, don’t hesitate to call us at 403-3262 or to our facsimile 893-1373 and you can also text us at 0916-311-3909 and can email us at inquiry@dswindows.com. Our showroom is located at 4th floor of Waltermart Center, Makati City for the actual samples of our products.